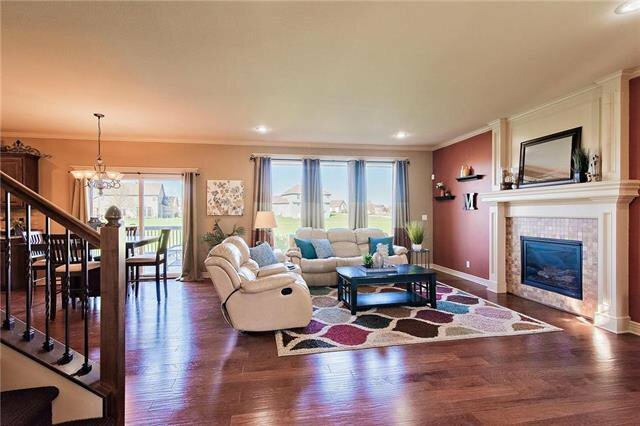 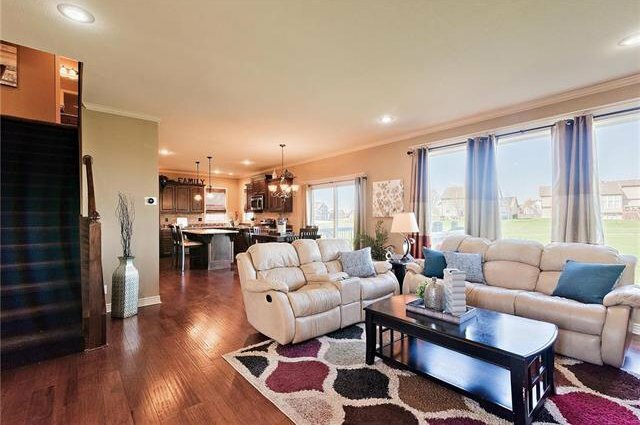 A Dream Open Concept Floor Plan! 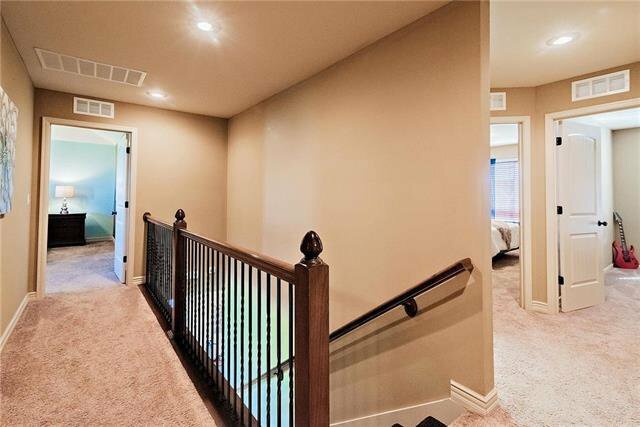 Wood Floors throughout the main level are beautiful & make this an easy care home. 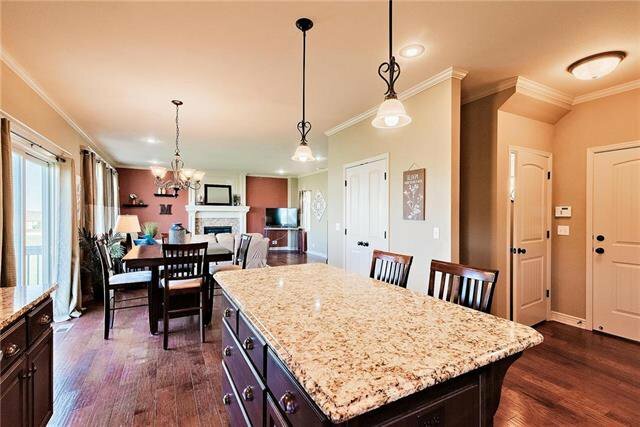 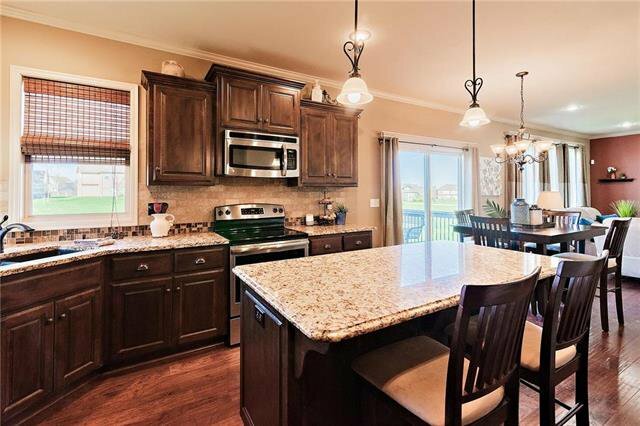 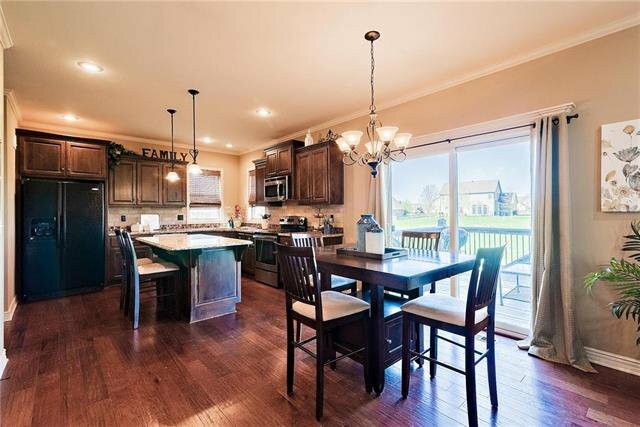 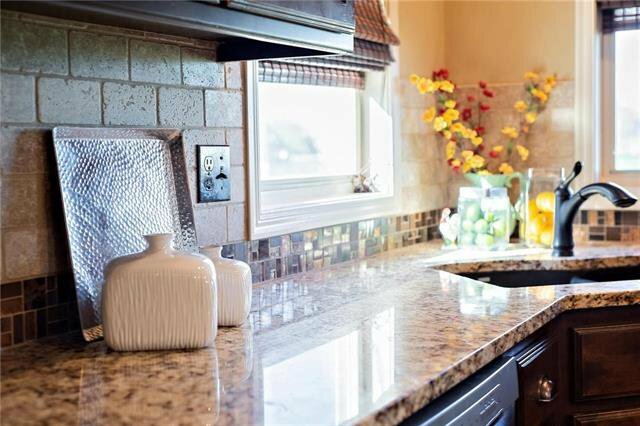 Granite Counters, Pantry, Island, Stainless Steel Appliances gives you a kitchen you will love entertaining in! 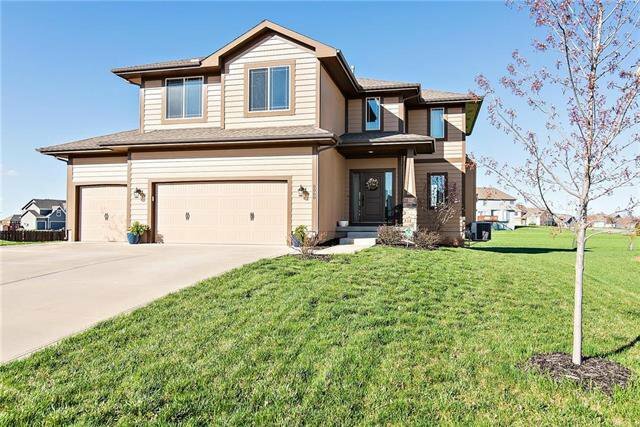 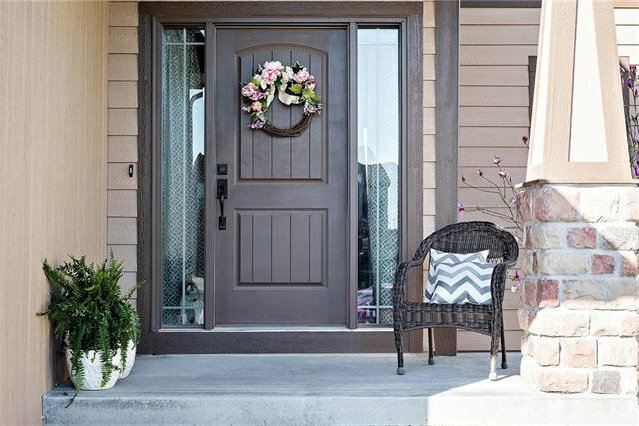 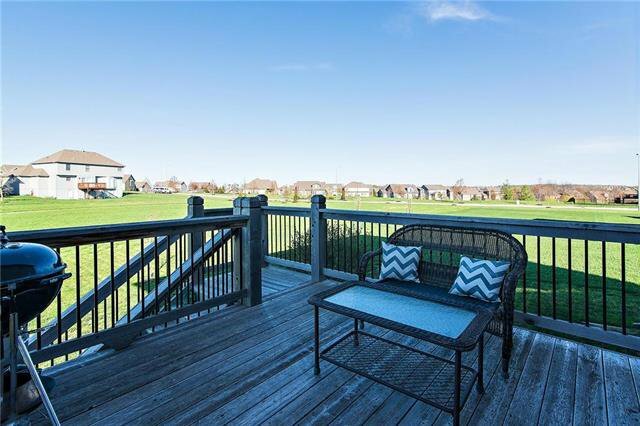 You will be ready for the summer ahead with an east facing deck backing to green space. 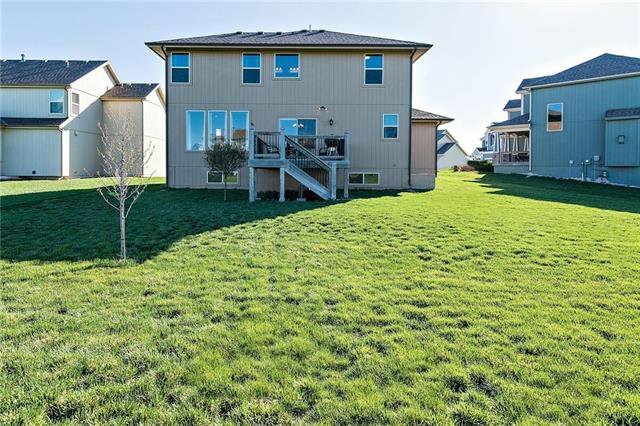 Yard complete w/ Sprinkler. 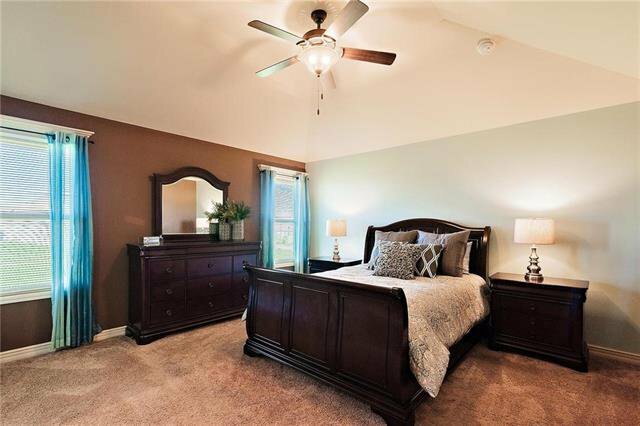 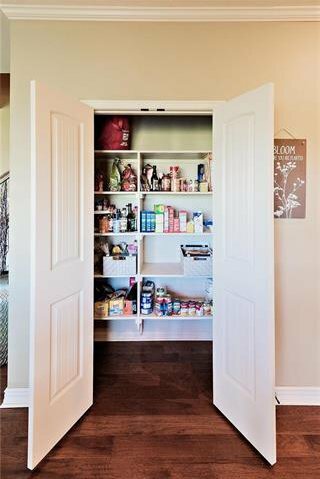 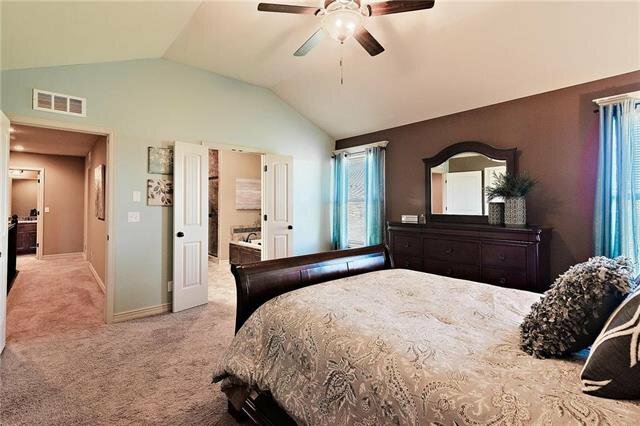 Master w/ large WI closet & whirlpool tub. 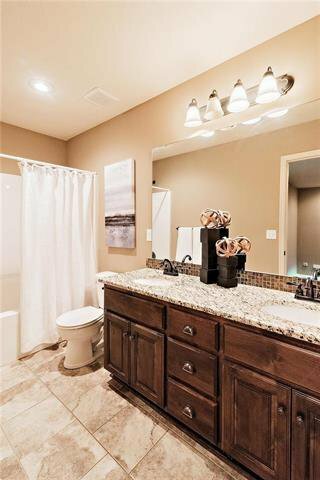 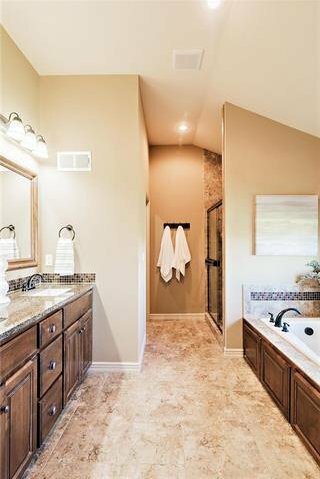 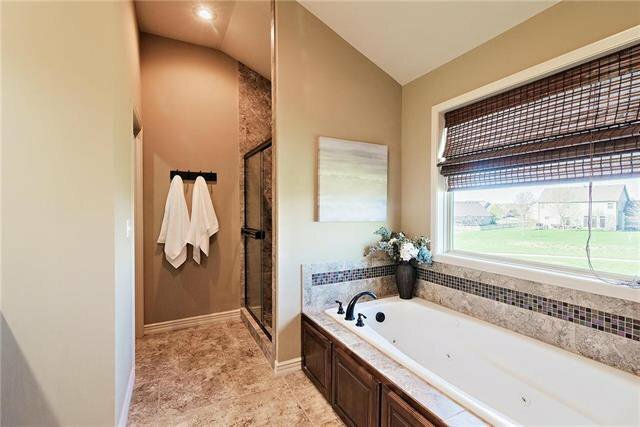 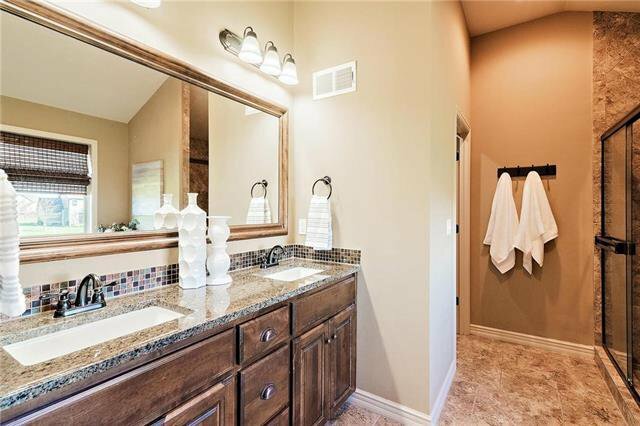 All upstairs baths w/ granite counters. 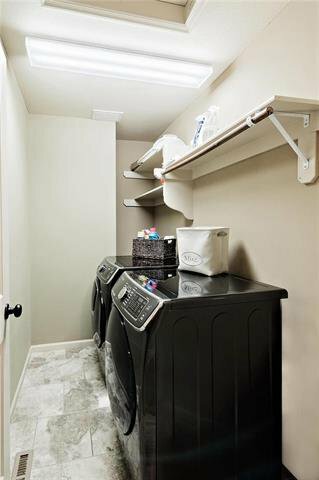 Laundry Room upstairs. 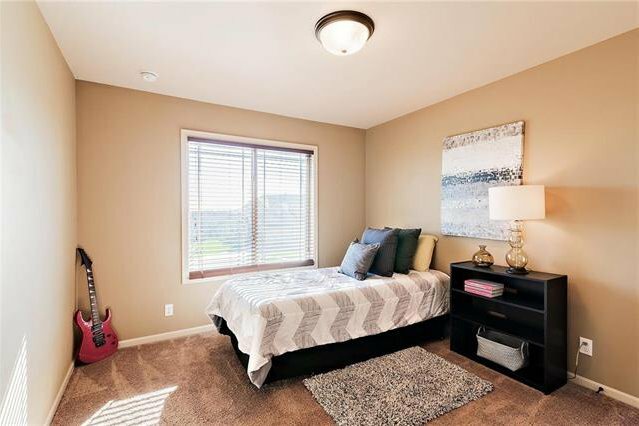 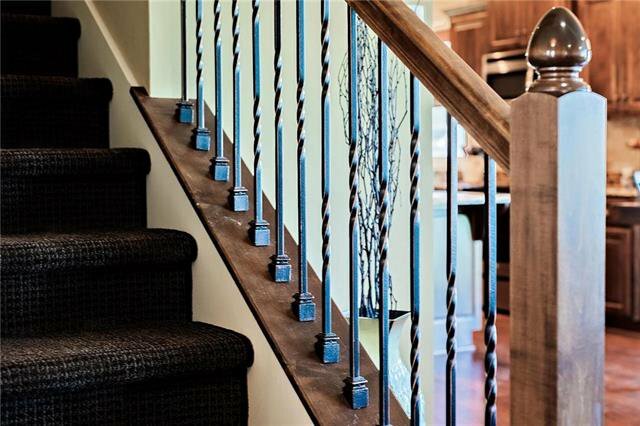 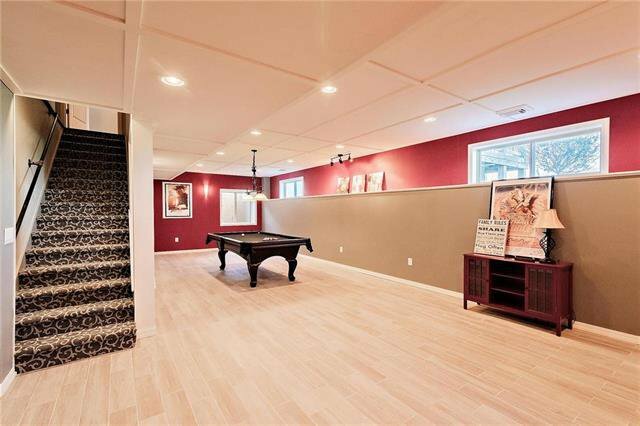 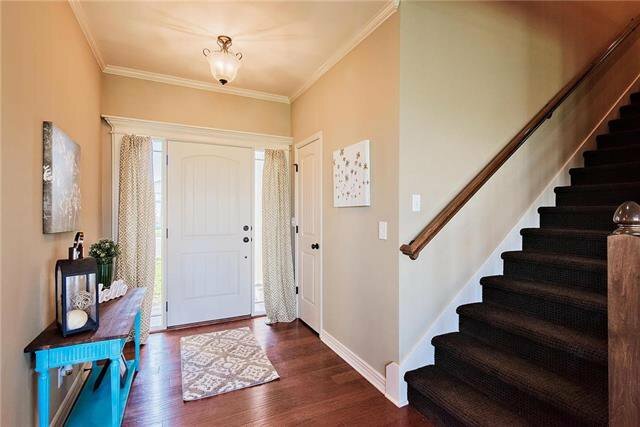 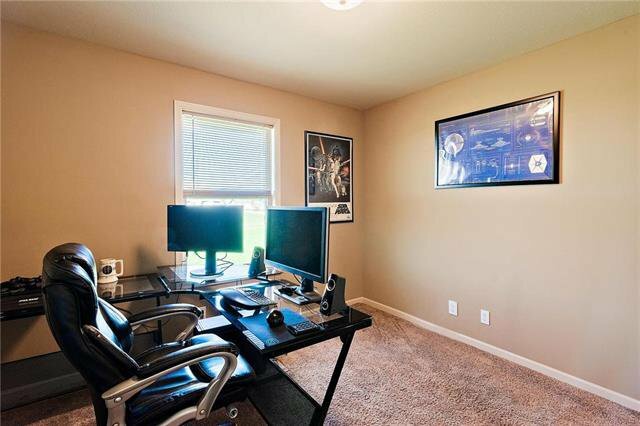 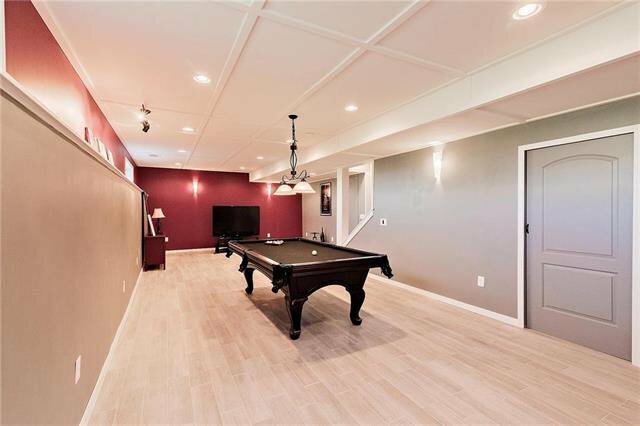 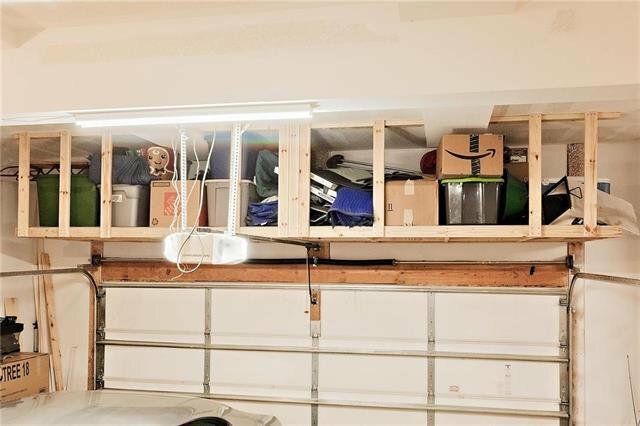 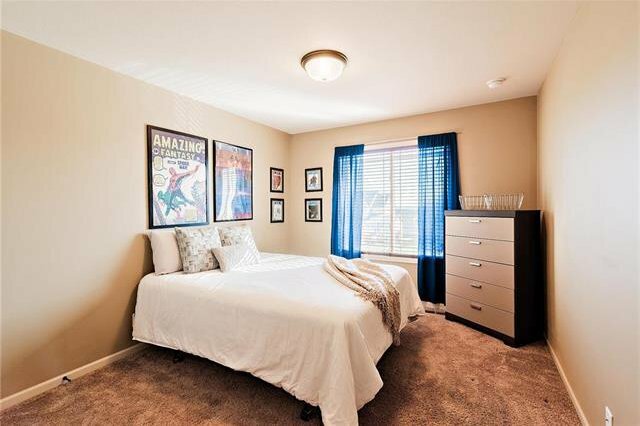 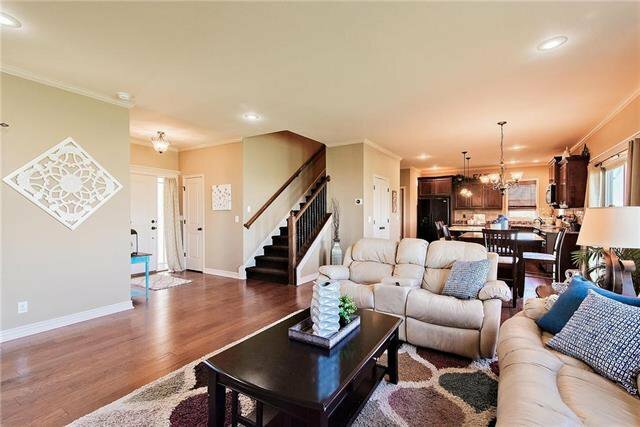 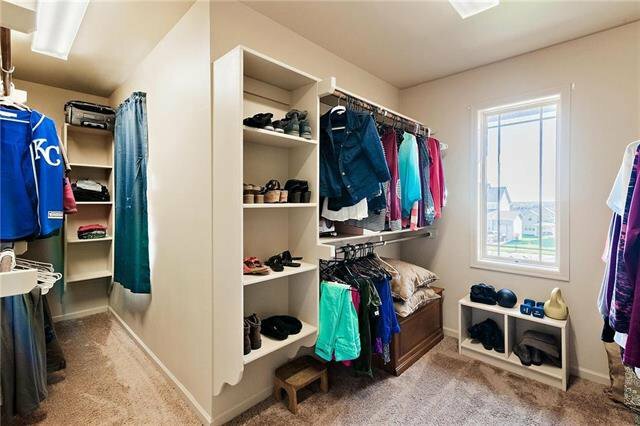 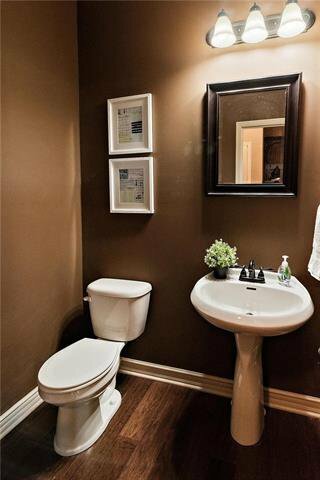 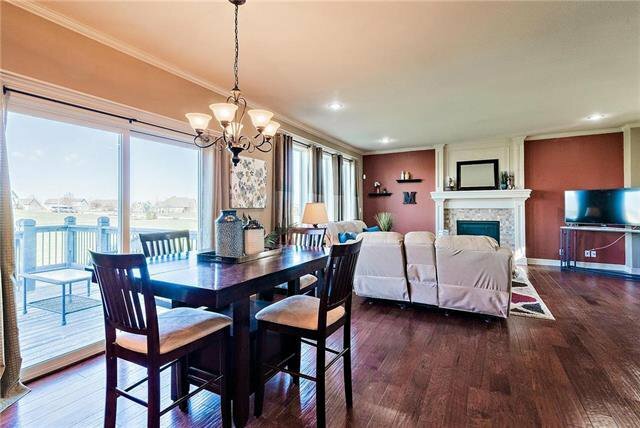 Super stylish finished basement w/ daylight & egress window. 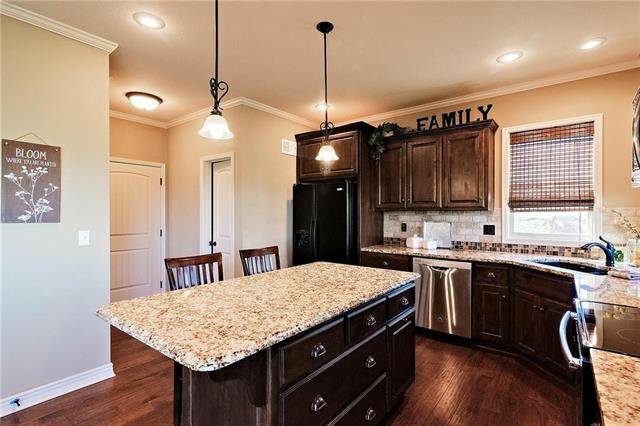 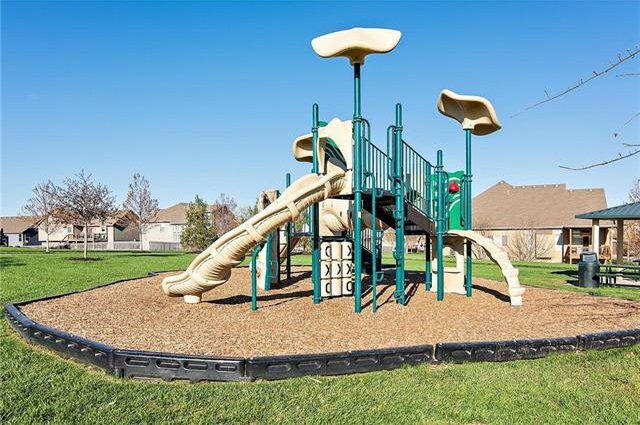 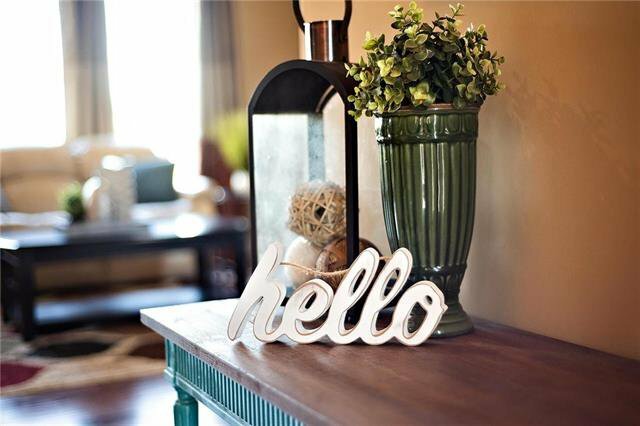 Listing courtesy of Cheryl Fromong of Keller Williams Realty Partner.